Stonebriar Counseling Associates offers group anger management services with our certified anger management specialist. 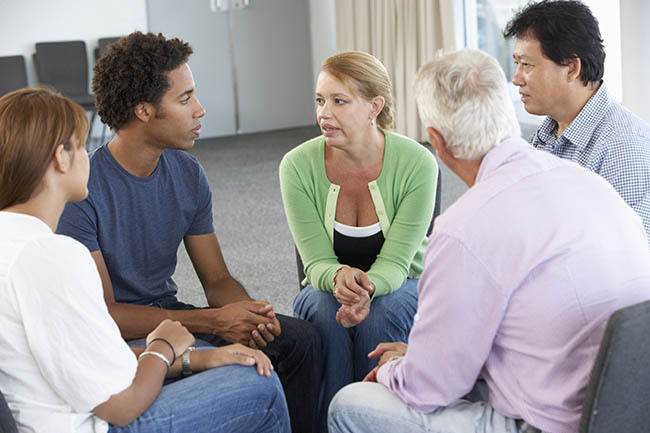 Through our anger management groups, evaluations, and coaching sessions – we assess anger issues along with the persons needs and coping skills. We then teach empirically based skills such as; relaxation, behavioral, and cognitive strategies that incorporate emotional intelligence in the areas of development. We also offer Anger Management Coaching Assessment sessions. The coaching includes an assessment and training in identifying and preventing anger triggers. It is a service that individuals will learn anger and stress management skills, how to replace inappropriate and unacceptable behavior (rudeness, hostility, yelling, outbursts, put-downs, insults, etc. ), conflict management, and empathy skills. Fresh perspectives about anger management/control, and its opportunities. Enhanced thinking and decision making skills for achievement of personalized goals. Improved interpersonal effectiveness and emotional intelligence skills. Increased understanding and confidence about life, roles and relationships. Anger Management coaching seeks to produce results, new life-skills, self-confidence and positive ways of perceiving the world and developing relationships at work, in the community and at home. Coaching services include an assessment and 8 sessions with one of our staff. Having been a teacher for 17 years with several being spent in the behavior adjustment unit, Lois has a passion for working with adolescents and adults and their families. She has experience and interest in working with individuals with anger management issues. Lois utilizes a variety of techniques to best serve her client’s needs. DVD supplements are provided to enhance learning of additional anger control behaviors and tools. The Anger Management Institute training programs have been approved and endorsed by the National Anger Management Association (NAMA). Accepted by courts with court documentation available. 12 hours completed in 8 weeks. Evening and Saturday classes available. Separate classes for adults and teens. Call 972-943-0400 to register for an upcoming class!